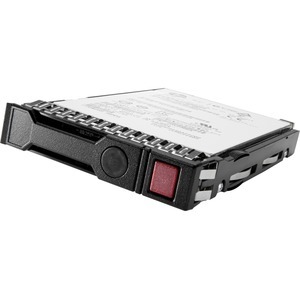 HPE Server Midline Hard Drives are available in both 3.5-inch Large Form Factor (LFF) and 2.5-inch Small Form Factor (SFF) and ship with a standard one-year warranty. All HPE hard drives pass a rigorous qualification process, which certify that every drive is proven to perform in your HPE ProLiant Server environments. Before final certification, all HPE Server Midline Hard Drives are optimized for compatibility and functionality, including support of SMART and HPE Systems Insight Manager.